Aptitude is basically how a person approaches, decodes, and chalks out a response to a situation or a problem. 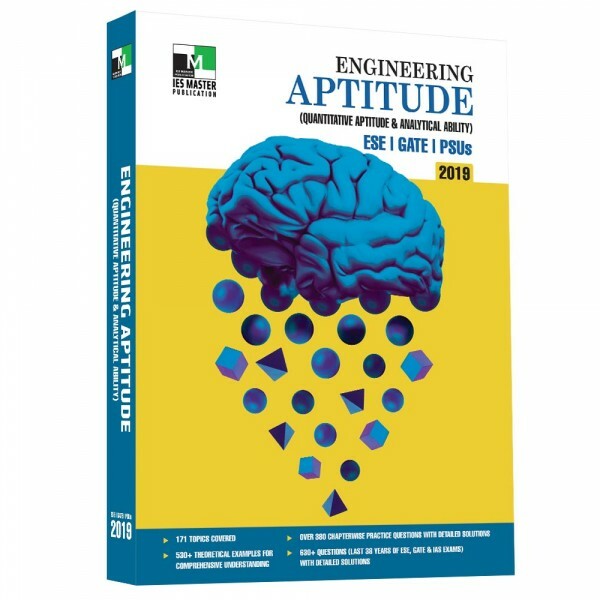 IES Master Publication’s Engineering Aptitude (Quantitative Aptitude and Analytical Ability) is a unique approach to the needs and interests of students appearing in various competitive exams, such as Civil Services, ESE, GATE, PSUs exams, and various state engineering exams. 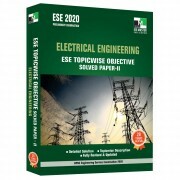 To help develop the required analytical acumen, the book highlights discussion points that focus on topical interests or on particular concepts. This allows students to pause, absorb, and apply concepts for better reception of information and synthesis of knowledge. 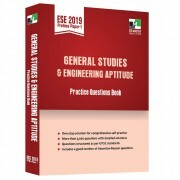 Questions from around 171 topics, which are typically asked in the competitive examinations, have been included for self-practice, and to help the aspirants discover their extent of understanding. The important terms and phrases are printed in bold to assist students assimilate information in an easy and quick way.